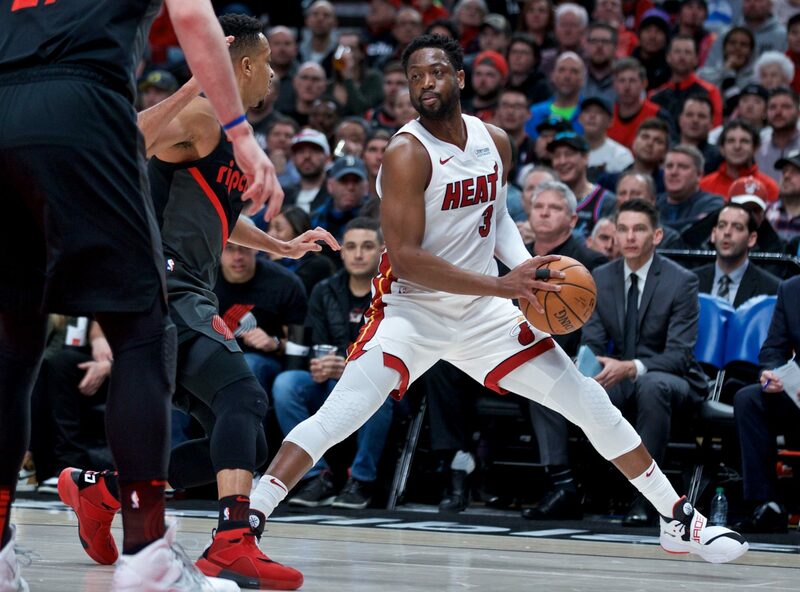 Miami Heat guard Dwyane Wade played his final game against the Portland Trail Blazers on Tuesday night, helping the Heat emerge with a 118-108 victory. After that farewell performance, Trail Blazers guard Damian Lillard reflected on the legacy of a player the 28-year-old veteran has followed since childhood. “The thing that I always liked about with D-Wade is just his demeanor. I don’t think you see a lot of superstars like him that just kinda got their quiet, humble vibe about them. Wade’s been a part of all three NBA title teams for the Heat, combining his playing skills with leadership that’s made him an icon in both Miami and across the NBA. In Tuesday’s game, Wade certainly didn’t look like a 37-year-old, 16-year veteran who’s just months away from retirement. He scored 22 points, grabbed nine rebounds and collected three assists in 29 minutes on the court. 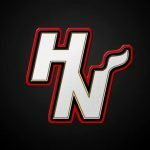 That performance got the Heat’s six-game road trip off to a solid start and wiped away the bad taste of the team dropping all three games of a homestand. Miami’s next road game will be Friday night, when they face the Sacramento Kings.